Attention! Not for conservation. It’s meant to dance to!  After 12 years, 4 continents, over 1,000 concerts, over 30,000 records sold, over 500,000 km’s of journey and 6 years with no album in April 2011 their new album, entitled „Kertünk alatt”, was released by NarRator Records. Besides the bursting energy and rhythms that make even the lame dance, the album features renewed sound, new instruments and the new discoveries of their music map. 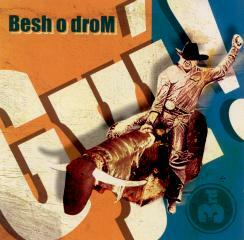 „Besh o droM... means „sit on the road” in Lovari (a kind of Gypsy) language”, start all the descriptions. This expression really means „look after you business”, „do what you have to”, „find yourself”. The band started out 11 years ago to follow their own way, as their name suggests. Now is an important milestone on this road: after 6 years, the band’s 5th album is complete. 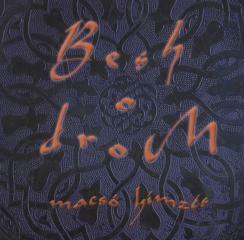 Besh o droM presents us the music of an imaginary world. In this world neighbouring peoples know each other, love each other and play each other’s musics. Various traditions are free to blend with each other and with modern influences. In this world there is no „folk police”, folk music can be used, formed freely, and from self-taught punk-rocker to instructed Gypsy musician anyone is free to play it. The band became stronger, more energetic and even more virtuos through the years. They play their characteristic dance music with a new sound; on folk, acustic, electric and electronic instruments. 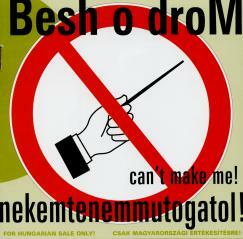 „Besh o droM... means „sit on the road” in Lovari (a kind of Gypsy) language”, start all the descriptions. This expression really means „look after you business”, „do what you have to”, „find yourself”. The band started out 11 years ago to follow their own way, as their name suggests. 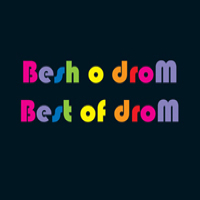 Besh o droM presents us the music of an imaginary world. In this world neighbouring peoples know each other, love each other and play each other’s musics. Various traditions are free to blend with each other and with modern influences. In this world there is no „folk police”, folk music can be used, formed freely, and from self-taught punk-rocker to instructed Gypsy musician anyone is free to play it. This best of album was made in 2011 along with the 5. album, which in the past 10 years of successful songs can be heard. Probably the most popular Hungarian world music band today. 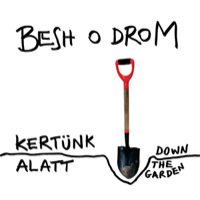 Besh o droM offers the mix loved by the fans of the East-European music: hot Balkan rhythms and gypsy tunes with sence of humour and modernity. They are frequent guests of the main festivals around Europe and America. This album follows the path of the previous two, but it is more diverse and more up-to-date. Two well-known female singers take part in the album – Ági Szalóki and Mónika Mitsoura (both having their own albums distributed by SoundSower). Balkan trance & gypsy madness on XXI century's way. Sax instead of trumpet, cimbalom instead of tambura, Besh o Drom instead of Goran Bregovich. Dance and enjoy!